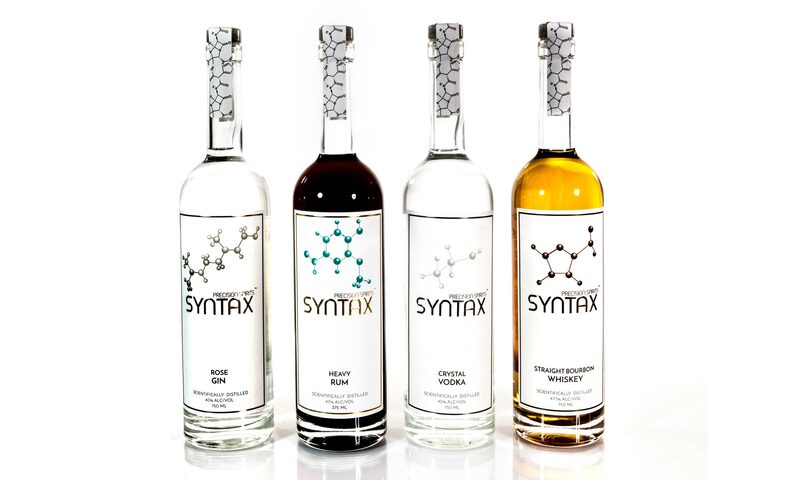 Syntax is currently available in the wild in Colorado! This list changes frequently, and if you don’t see Syntax at your favorite joint, ask for it by name. If you’re a distributor or retailer that would like to carry our products, contact us. If you’re looking for our original products or their vintage pinball art labels, they’re still available at the distillery while supplies last, and you can try calling these retailers that once carried them.